Parallax’s meditative sonic tapestries move at the velocity of a glacier, the thickness of Discepoli’s compositions implying a similar heft to those vast and slow-moving bodies of ice. The glowering drones and gradually unfurling synth figures that adorn tracks like The Spaces Between the Paths are given a harder, pitted texture by rustles and thunks of percussion, providing a rhythmic chassis that acts as a staccato counterpoint to the tectonic progression of each individual piece. 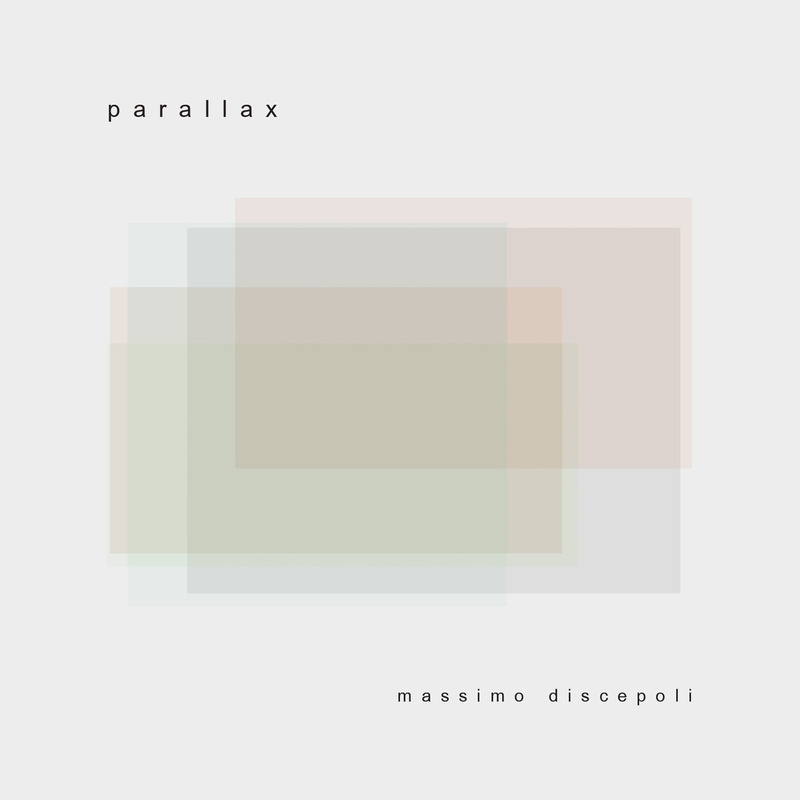 This is the first release for Discepoli under his own name. 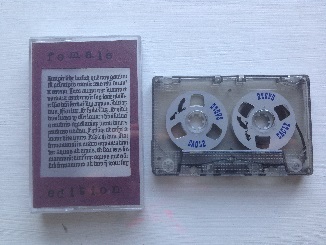 Previous recordings have been issued under the pseudonym Nheap – 2013’s Flying and the Silence is a recent highlight – and he’s used this change of moniker to pare back the melodicism of those records. But although we have to work harder to lose ourselves in Parallax, the rewards are worth it. The deep, immaculately crafted ambient vibes found here occasionally remind me of the spacey, circular patterns of In A Silent Way. Rather than a chilly emptiness, however, there’s a fuzzy warmth to pieces such as the title track, with its shifting organ patterns and echoing snare pops, that gives them a humanity absent from Davis’ masterpiece. Perhaps a better comparison is the later work of The Necks, in the way that Discepoli’s pieces develop in an unhurried, yet deeply thought out manner, while all the time maintaining an unruffled sense of calm that belies the intensity of their creation. The cymbal hisses and rustles of Simmetry of Night, for example, recall the slow builds of percussion in Aether, and the way the simple piano motifs rise up out of misty fog of synths in Above the Electric Clouds is not dissimilar to some of the gradual melodic evolutions of 2013’s Open. Yet there’s enough creativity and craft here to make Parallax more than simply the sum of its influences. And if Discepoli can’t quite commit to the longform principles that are a hallmark of the Australian trio’s output, that’s no great issue. The pieces here are exquisite miniatures in comparison. Detailed and precise, less ambitious in scale, perhaps, yet able to contain whole worlds within them.